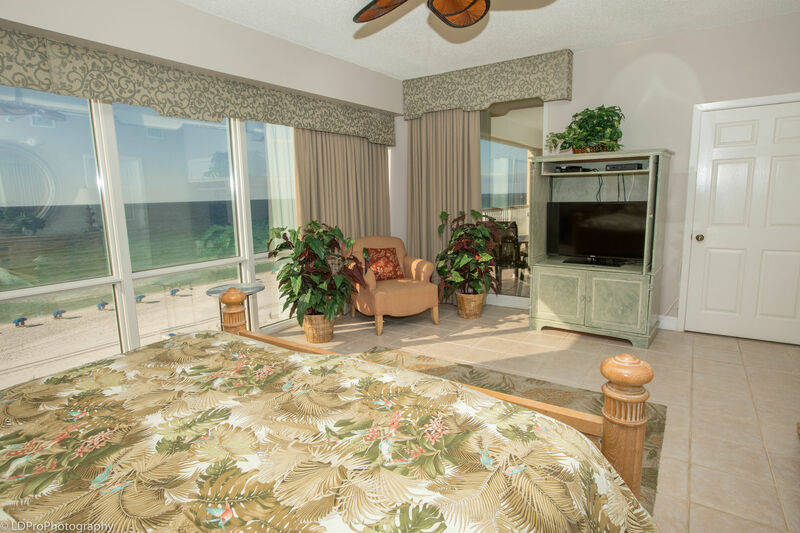 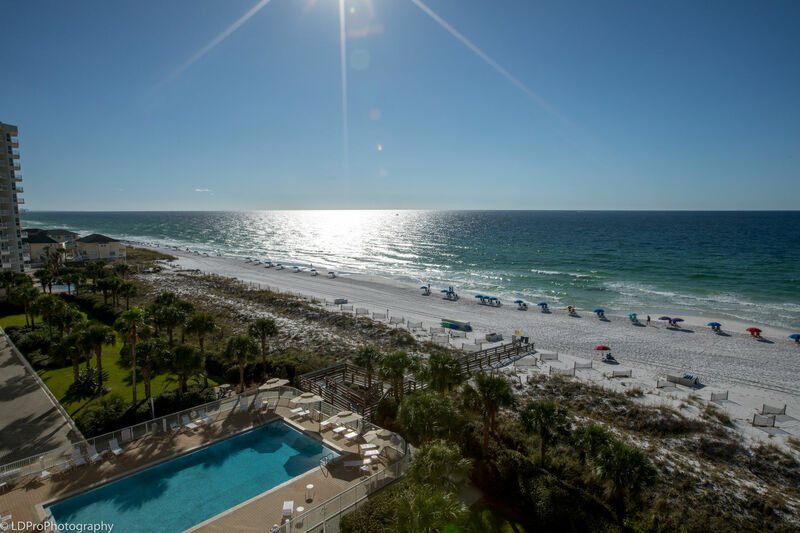 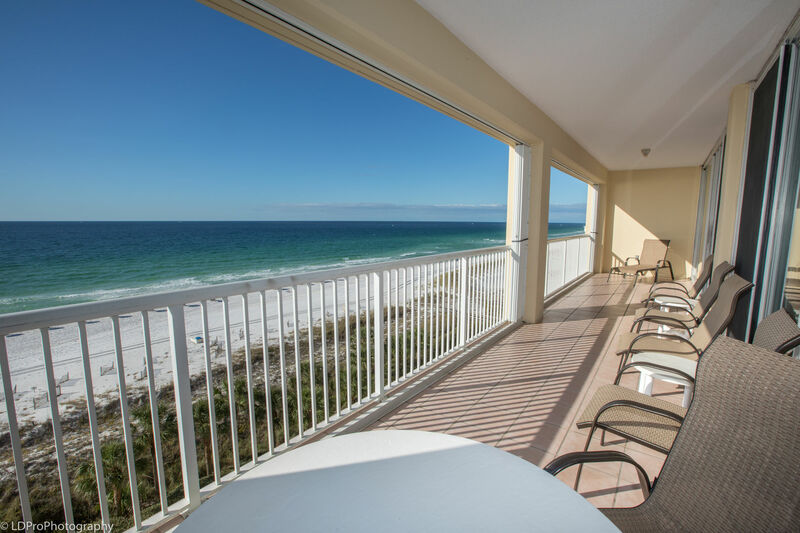 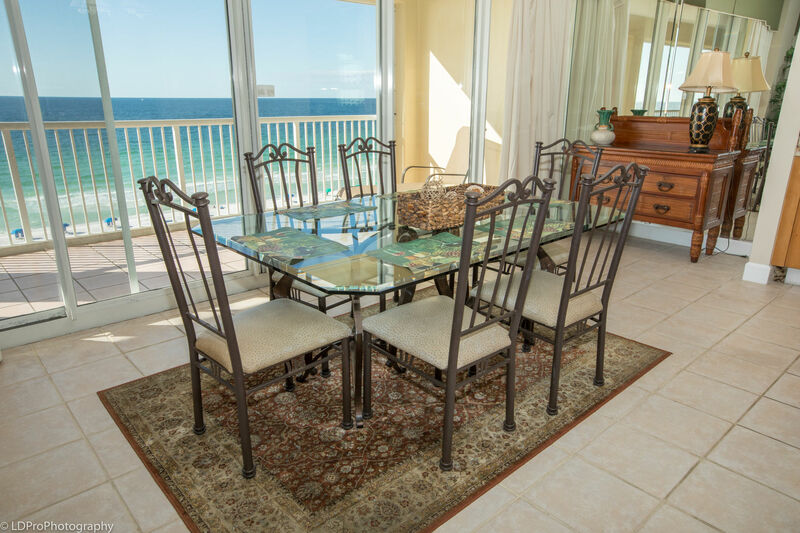 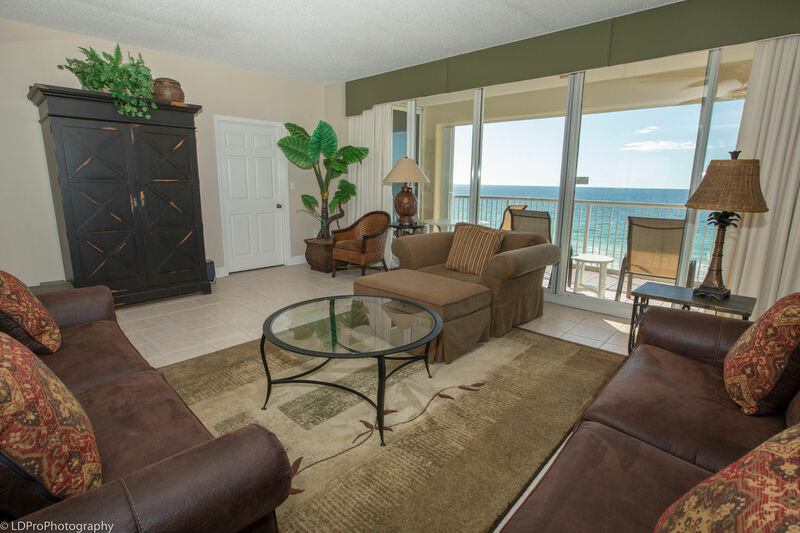 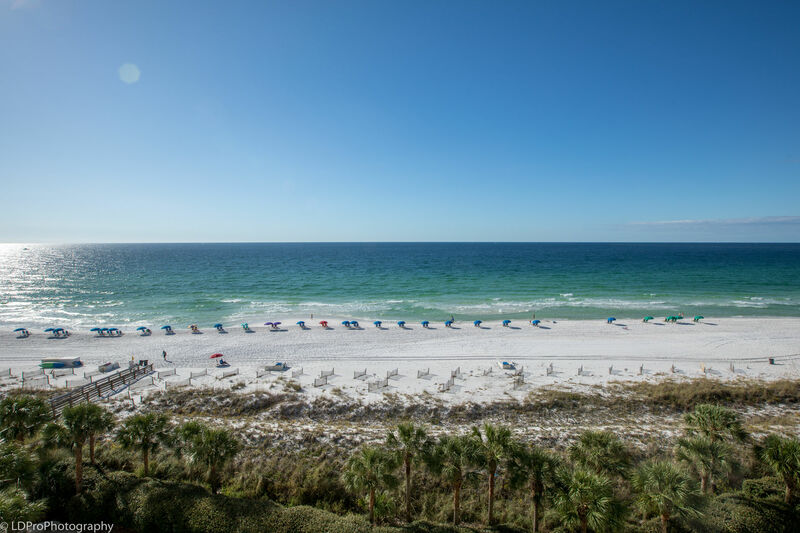 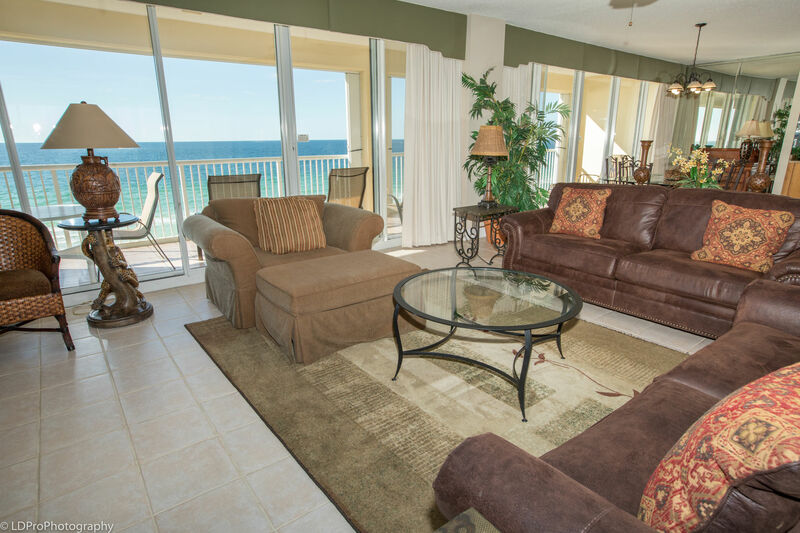 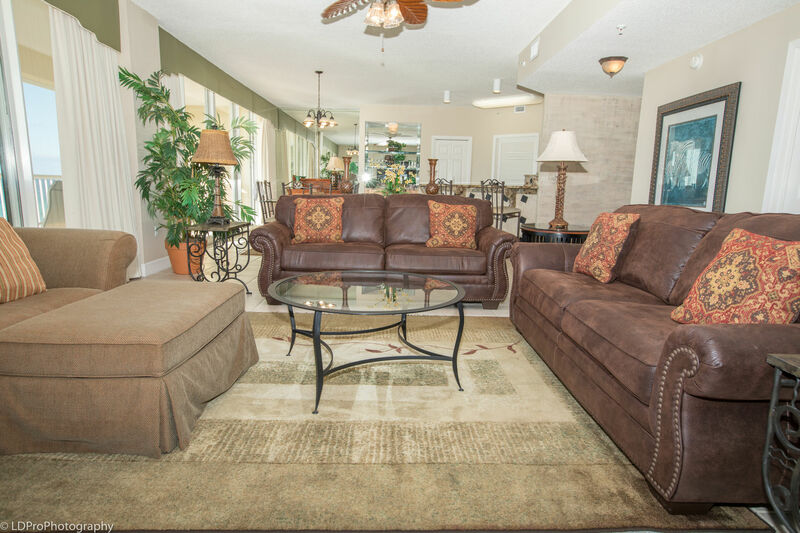 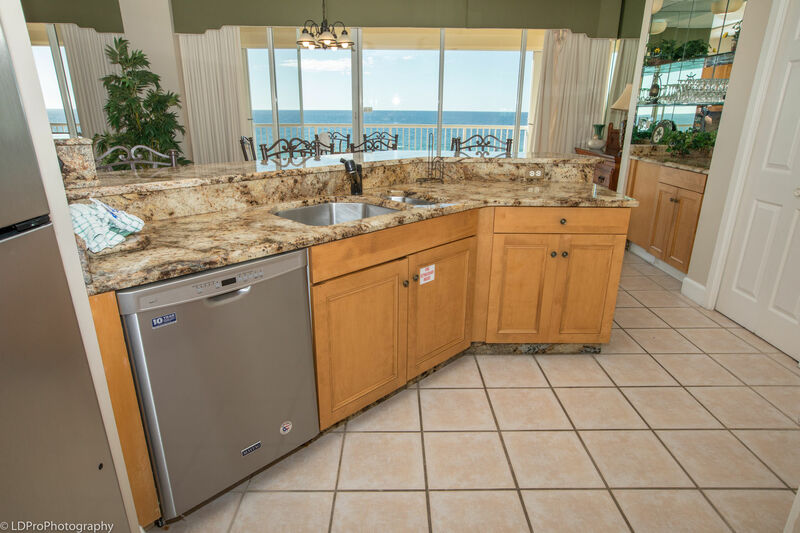 Oceania 606 - Holiday Isle Properties, Inc.
Come sail away in this 3BR/3BA 2000 square foot gulf-front condo. 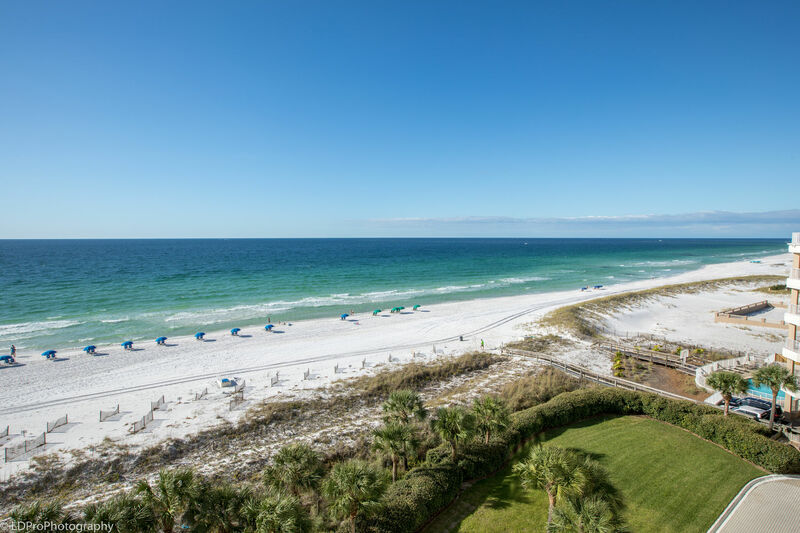 Upon entering you will notice the large living and dining area with its floor to ceiling windows and sliding doors offers an unobstructed panoramic view of the gulf and pass and allows access to a spacious balcony. 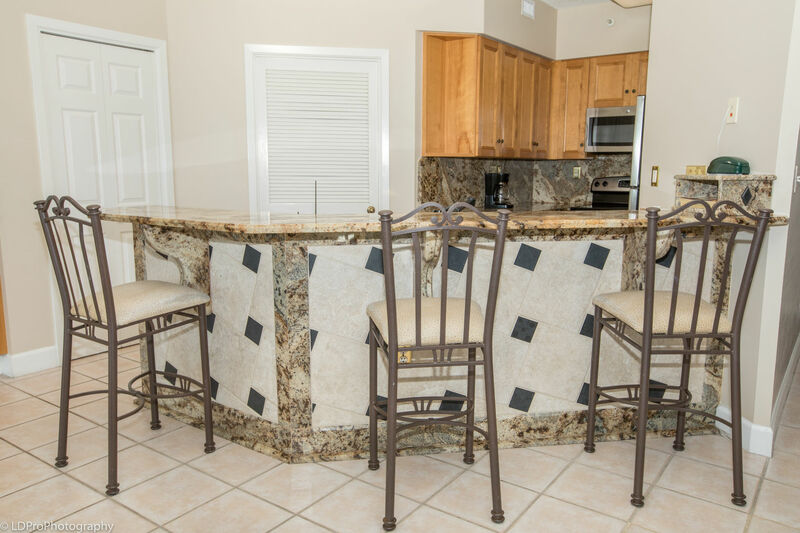 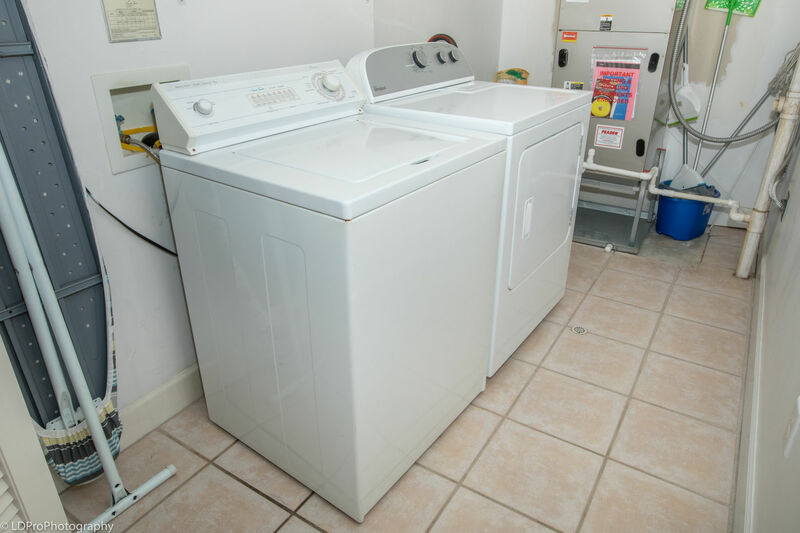 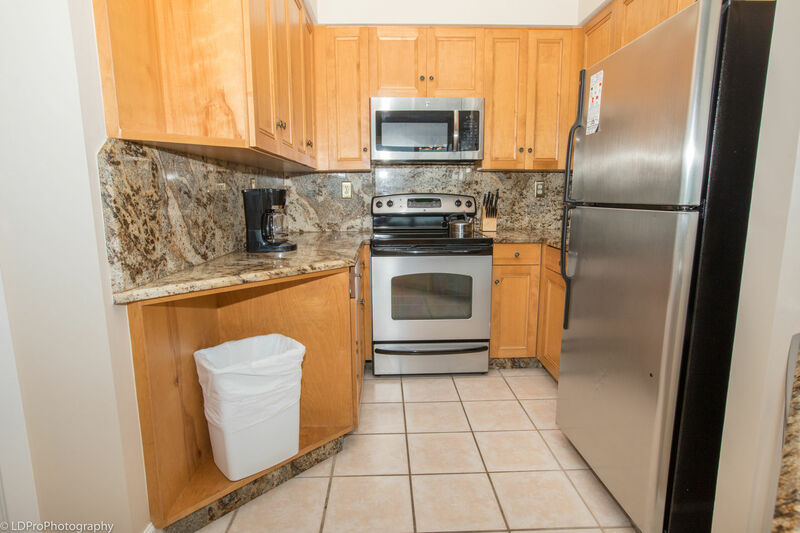 The kitchen has high-end stainless steel appliances and beautiful dark granite countertops throughout. 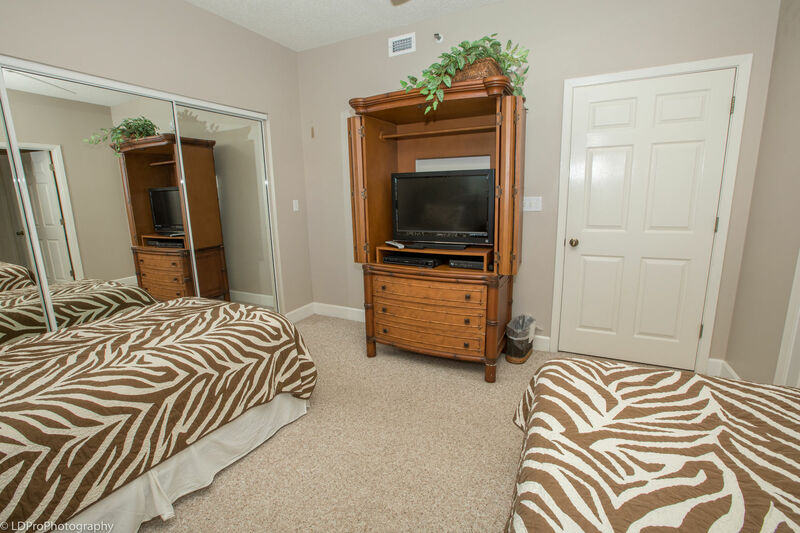 Fulfill your entertainment needs with the provided 3HDTV’s, 1 TV, 4DVD players. 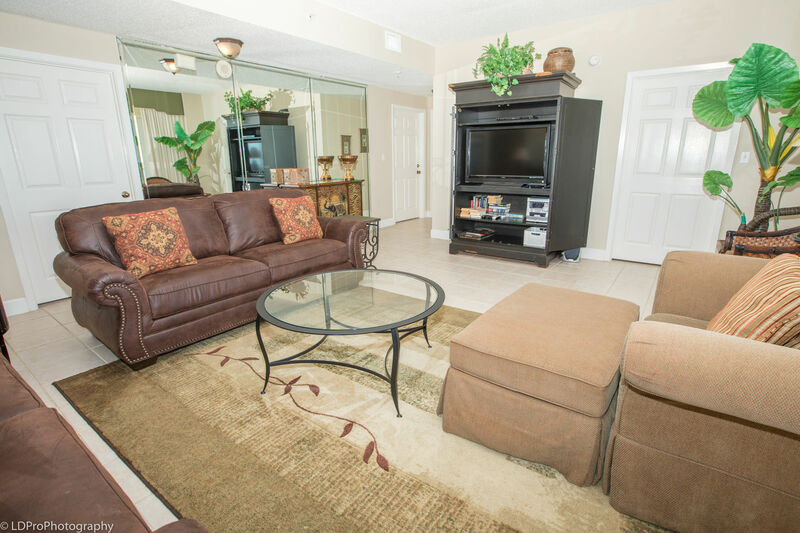 The living room HDTV is complete with external speakers for optimal sound. 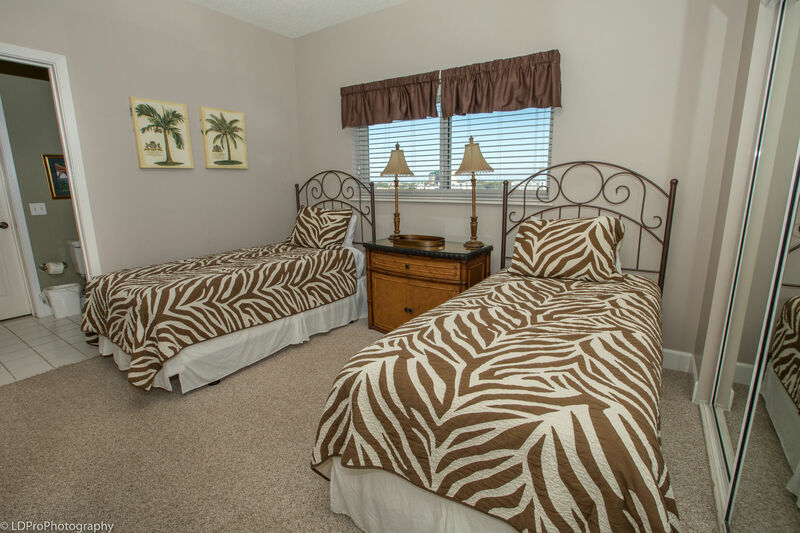 Relax as you are surrounded by soothing vanilla painted walls, and get lost in the jungle-themed atmosphere. 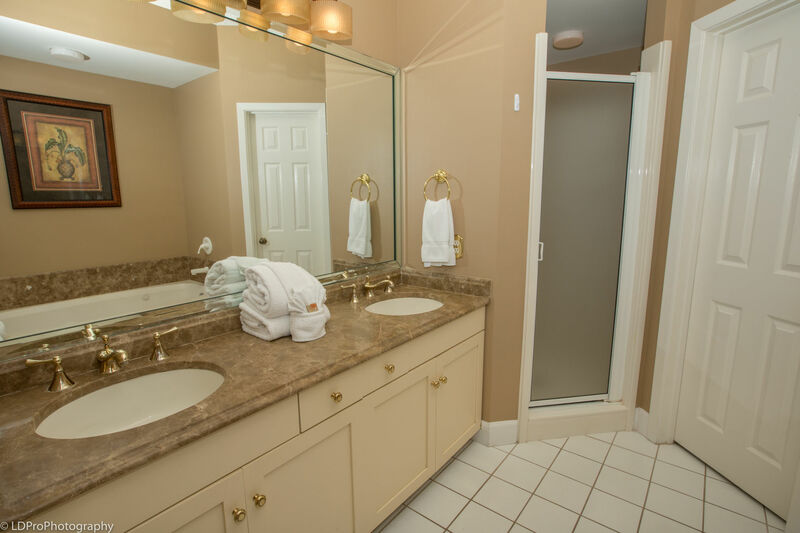 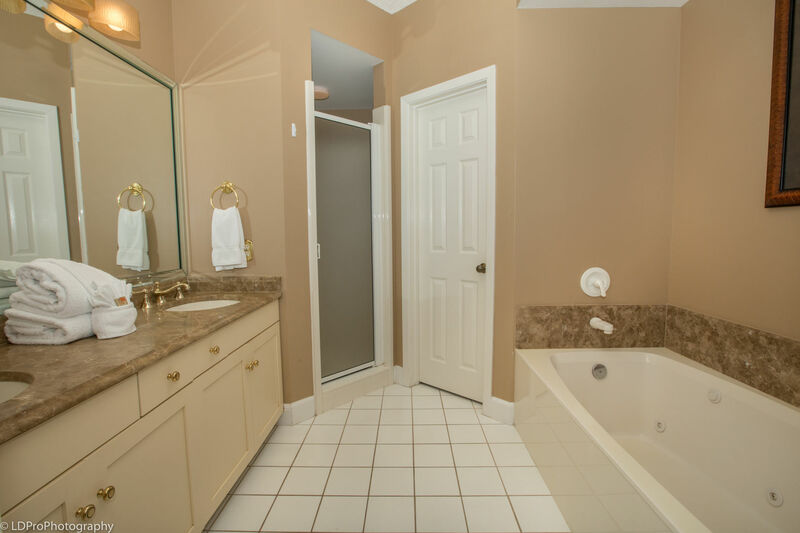 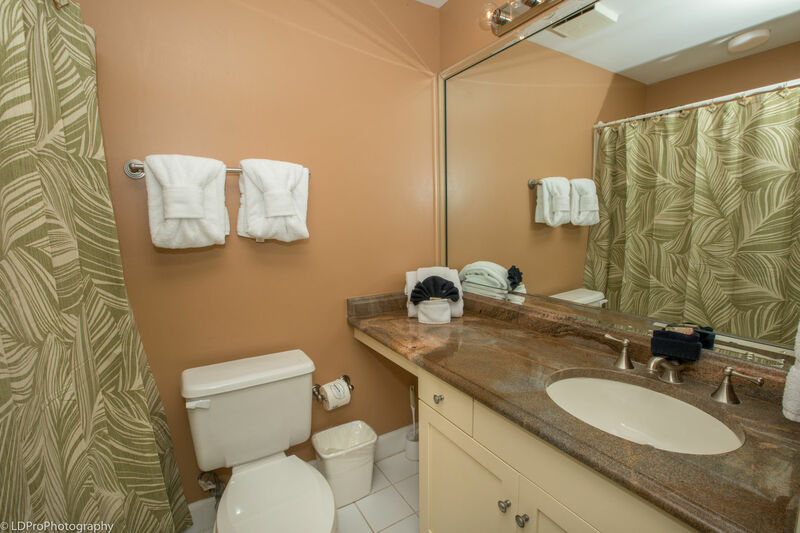 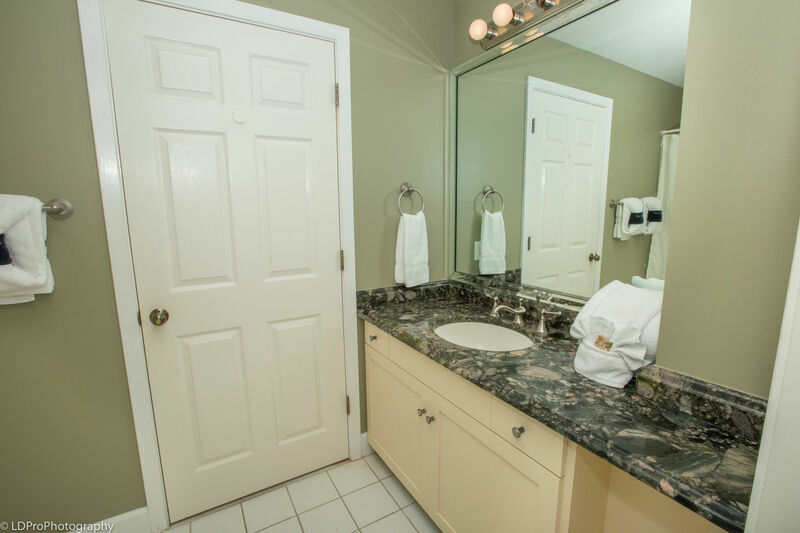 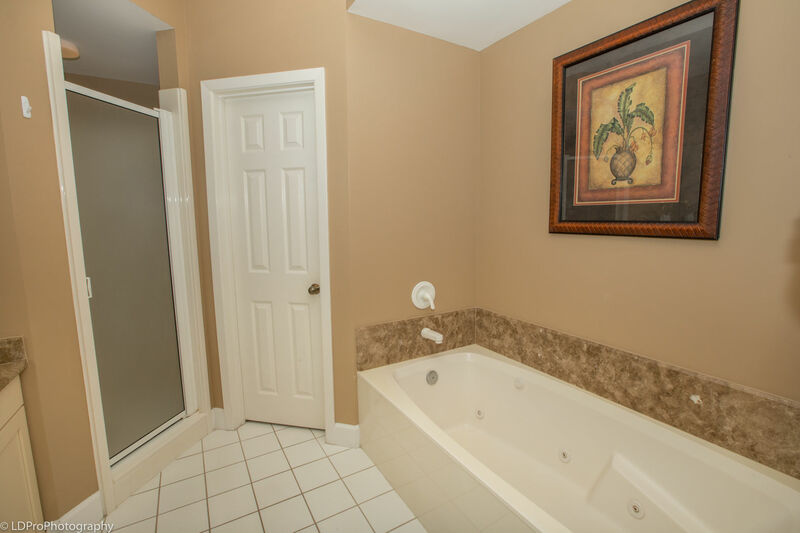 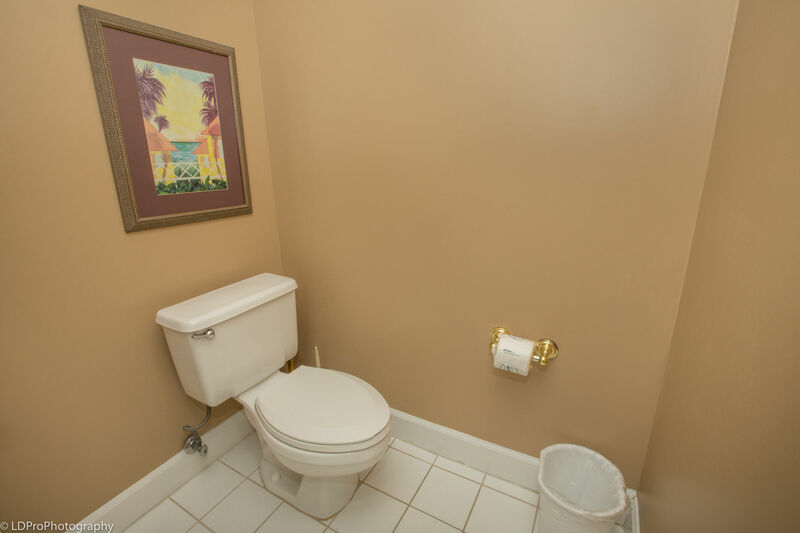 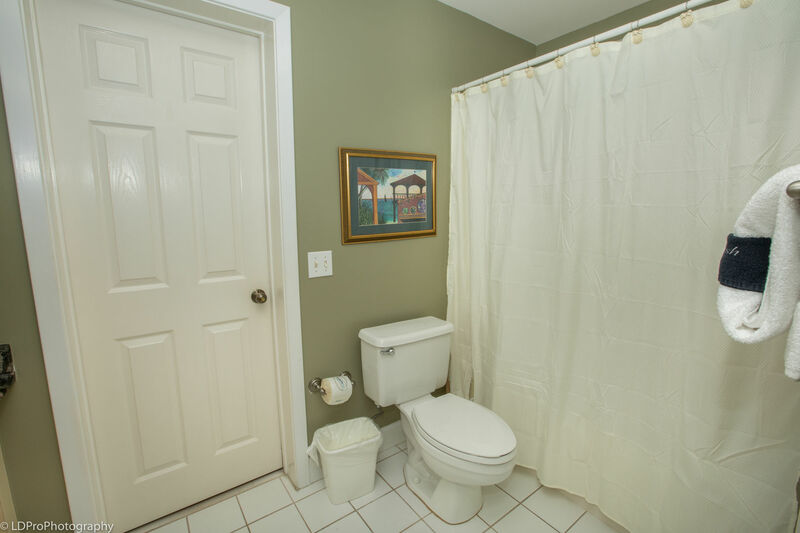 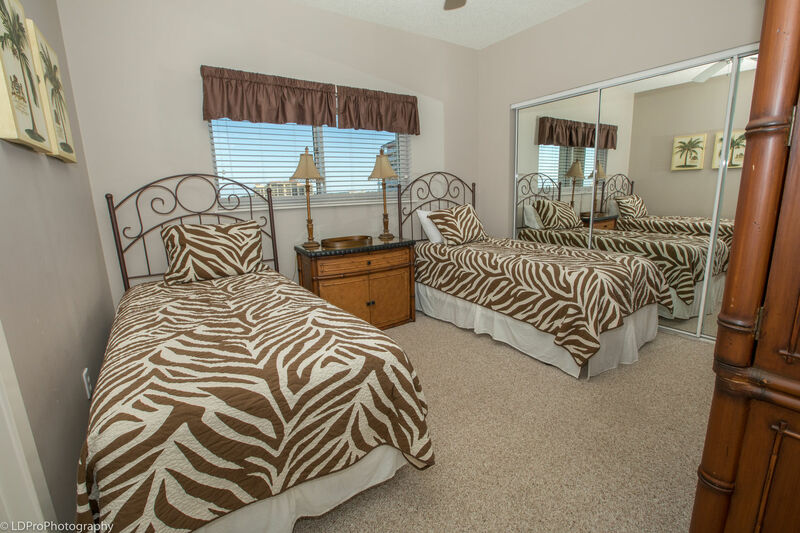 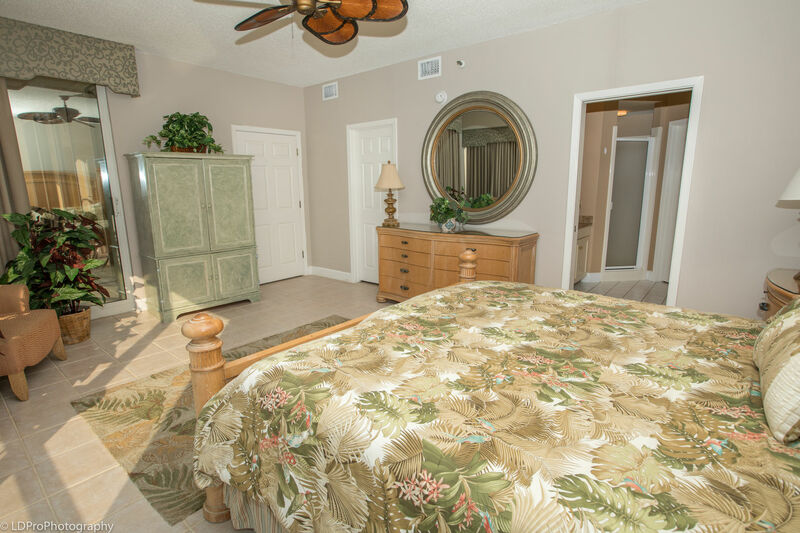 The master bathroom has a double vanity for your convenience and a Jacuzzi tub for your relaxation needs. 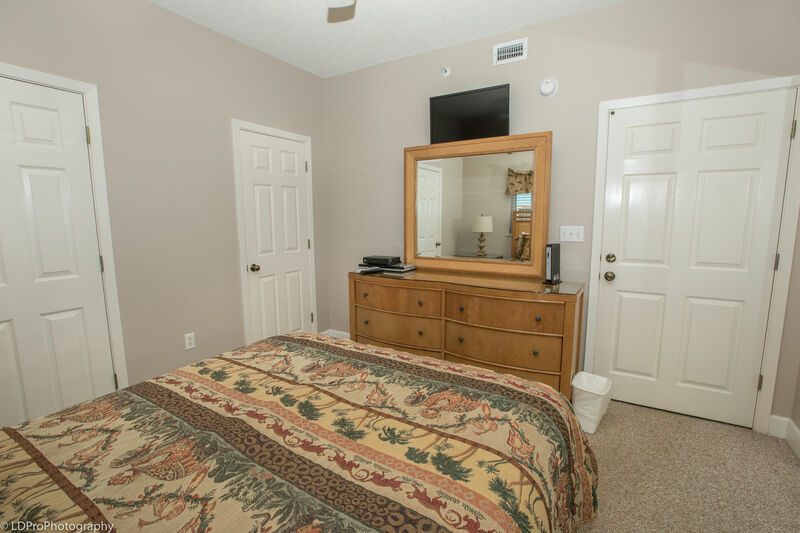 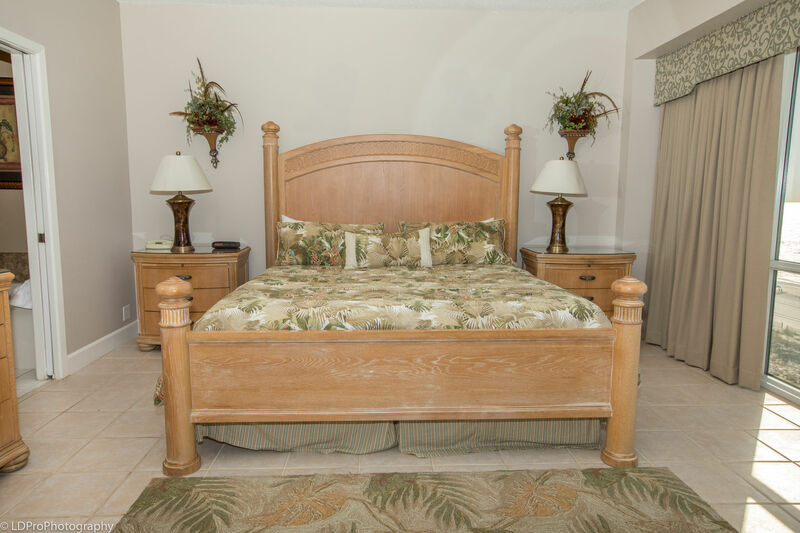 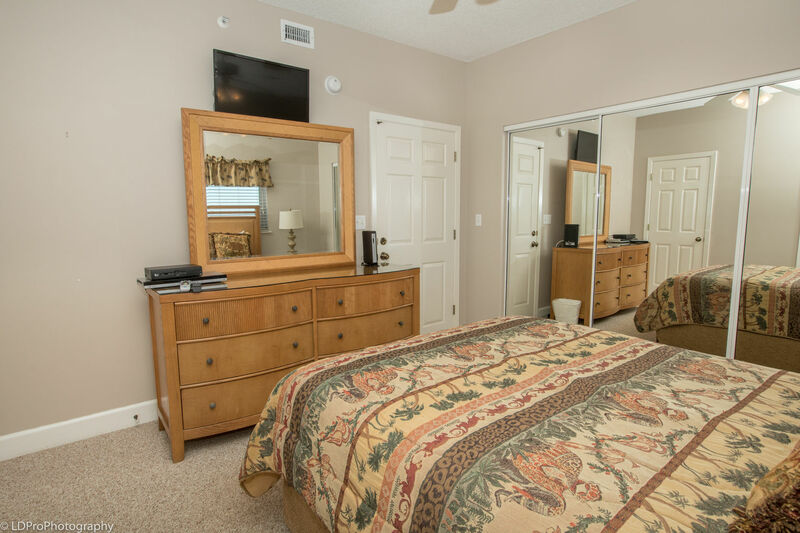 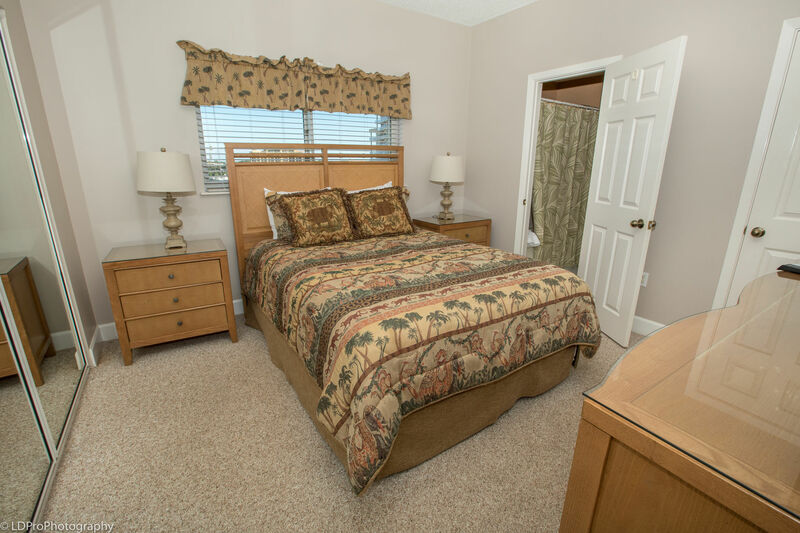 There is a large King bed in the master bedroom, a Queen bed in one guest bedroom, and two Twin beds in the final bedroom.